Here is a number of videos that aim at getting you familiar with the Crouzet ranges. Brush motor vs brushless DC motor is an important decision that often faces design engineers. The key factors to be taken into account are lifetime, efficiency, noise and overall motor system cost. A new solution, however, bridges the gap between conventional brush motor vs brushless DC motor: Crouzet’s new DCmind Brush Motor line. This 3-minute video helps make the brush motor vs brushless decision an easier one. 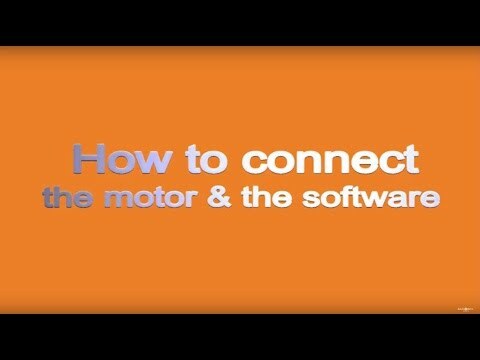 This DCmind Brush Motor video highlights the features and benefits of this new breakthrough design in brush DC motor technology. You’ll learn about not only its extreme quiet operation, but also its long life and improved energy efficiency as well as environmental protection features and third-party approvals. A truly quiet DC brush motor is often needed in medical applications to reinforce the quality of the deployed medical devices and to contribute to low ambient noise where concentration and communication are vital. 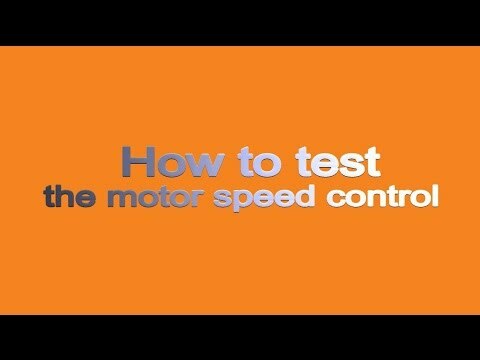 This video demonstrates how quiet the new DCmind Brush Motor and Gearmotor product line are vs conventional DC Brush Motor and Gearmotor offerings. Brushless motor dosing applications are growing in industrial, commercial, water treatment, laboratory and medical applications. To make it easy for customers to program their own unique dosing applications, Crouzet has developed a new brushless motor dosing application for use with its DCmind motors.